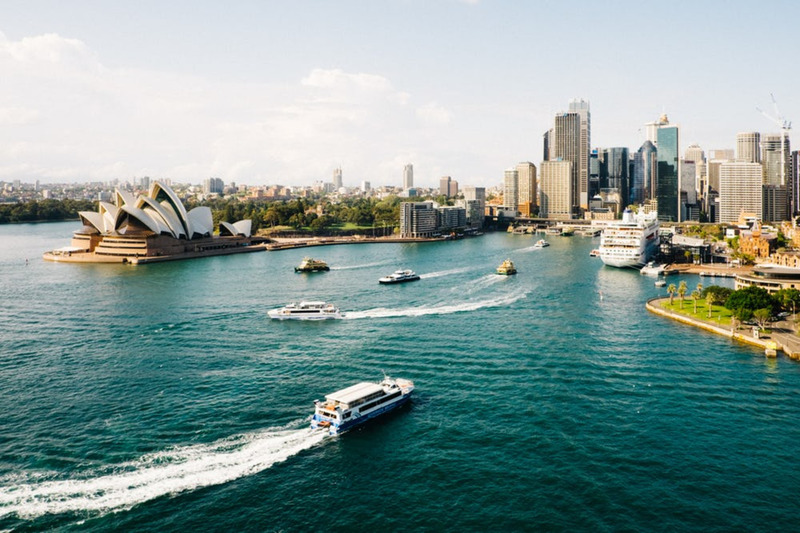 Australia is a wild and beautiful place, a land whose colour palette of red outback sands and Technicolor reefs frames sophisticated cities and soulful Indigenous stories. The country is filled with incredible natural beauty from Uluru to the Outback, rainforests to pristine white sand beaches, and of course, the Great Barrier Reef. Sydney’s Harbor Bridge and Opera House are iconic man-made wonders, and Melbourne’s café culture will make you feel like you are in Europe. Australia is an extraordinarily beautiful place, as rich in rainforest (from Far North Queensland to far-south Tasmania) as it is in remote rocky outcrops like Uluru, Kakadu and the Kimberleys. The coastline, too, beset as it is with islands and deserted shores, is wild and wonderful. Animating these splendid places is wildlife like nowhere else on the planet, a place of kangaroos and crocodiles, of wombats and wallabies, platypus, crocodiles, dingoes and so much more. Every aspect of Australian life and culture, whether its matey attitudes or its truly great outdoors, is a product of its scale and population – or lack of it. In size, it rivals the USA, yet its population is 23 million, leading to one of the lowest country population densities on Earth. The energy of its contemporary culture is in contrast to a landscape that is ancient and often looks it: much of central and western Australia – the bulk of the country – is overwhelmingly arid and flat. In contrast, its cities, most founded as recently as the mid-nineteenth century, burst with a vibrant, youthful energy.